There’s a cliche that everyone in business knows, and that is this: Time is Money. Sure, you make money for the time you put in at the office, but what it also means is that time has a monetary value attached to it, so time should be spent wisely, efficiently, and in a cost effective way. Why am I talking about this in a post about meeting rooms? Good question. It may already be evident, though, if you work in an office where a lot of meetings occur. Meetings can take up a lot of time. And not just the meetings themselves. It’s the prep, the gathering and settling in, the connecting of both devices and people. It’s time consuming. And that’s if it’s well organized. 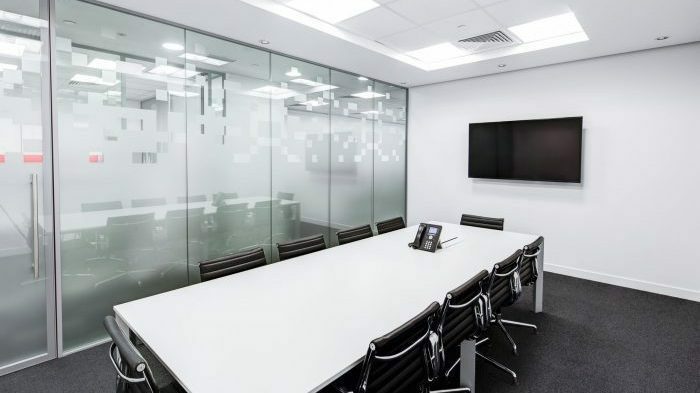 So here are a few reasons why having your tech up-to-date and always ready to go is so important in a meeting space so you’re not wasting precious time and money. 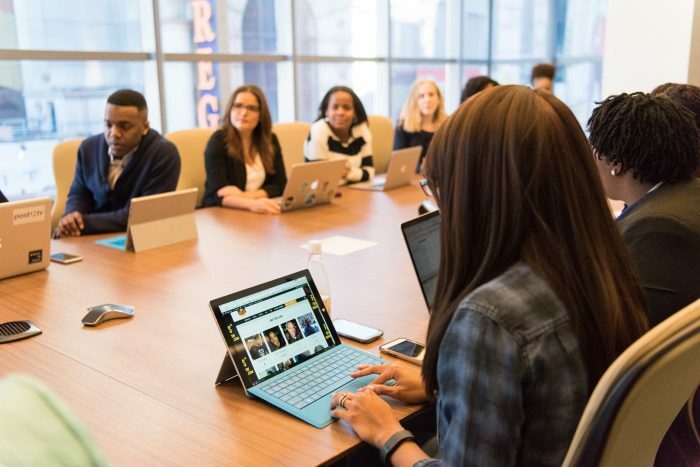 When you don’t have to worry about setting up for meetings and making sure your devices are compatible with the tech already in the room, productivity and focus increases, and your staff can communicate more effectively with one another, which is the whole purpose of meeting centrally to share information and resources. 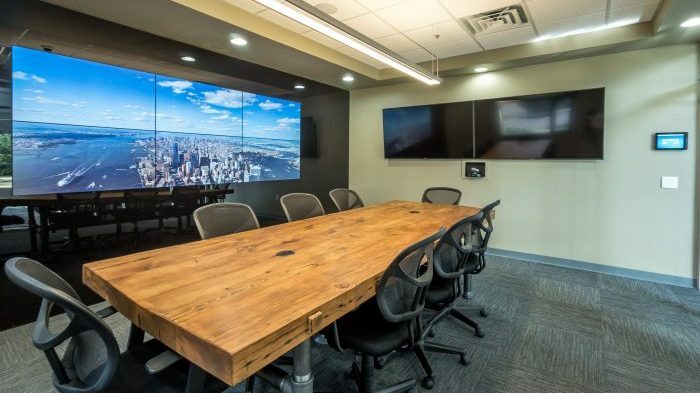 Your meeting room should have the ability to easily accommodate a wide variety of personal devices, and it should be equipped with the most current presentation related tech. 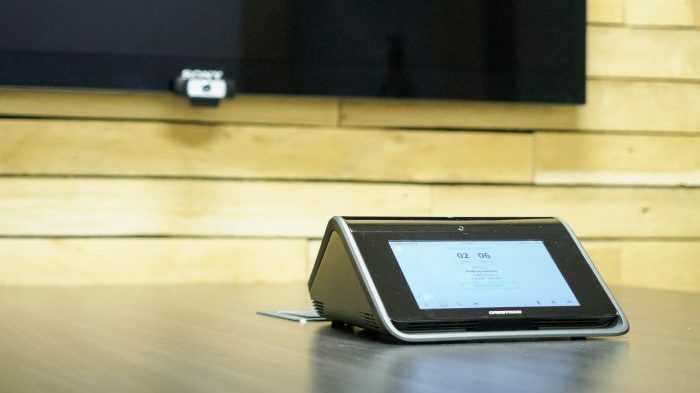 Perhaps some of your most valuable workforce dials into meetings from home. 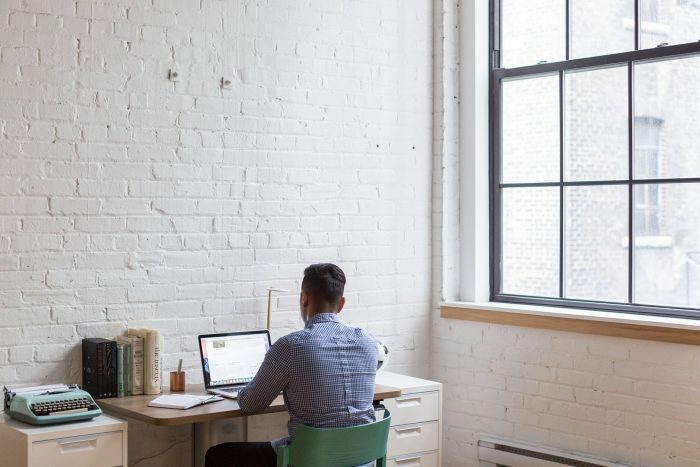 If the tech isn’t in place to effectively connect your remote workforce seamlessly, it’s costing you money by way of losing time with that valuable person and whatever ideas they might bring to the table. If you ask most of your staff if they like to attend meetings, you may hear hesitation or even groans. Many employees dislike meetings, and my hunch is that it’s because much of the time is spent doing things besides actually discussing the topic at hand. Chances are, your staff sees the value of sharing ideas, but laments the amount of time spent doing things other than actually meeting, which is stressful. 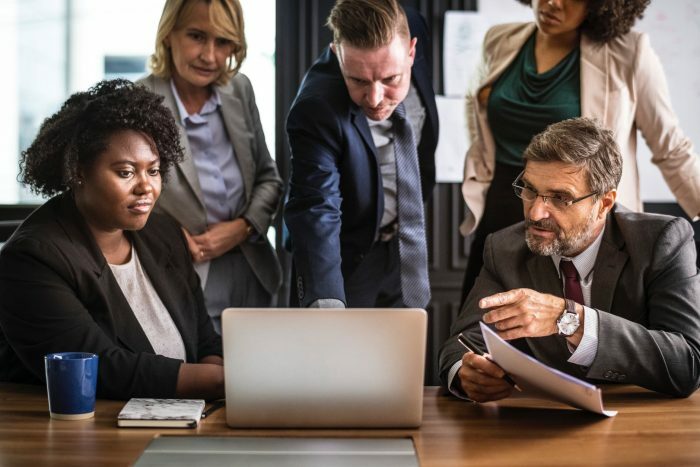 When you have to huddle around a laptop or dim the lights for an outdated slide presentation, you’re killing the spirit of creativity and collaboration. 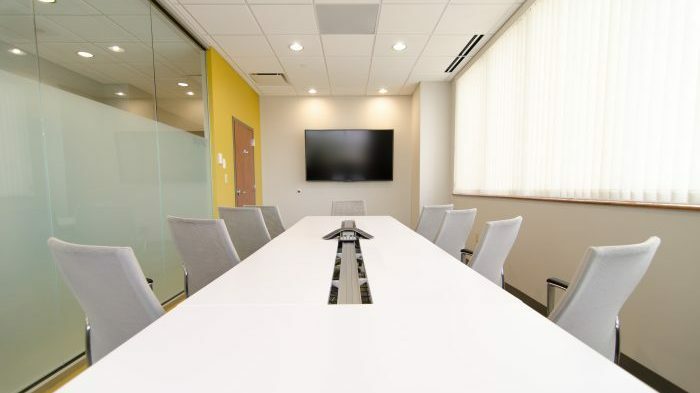 All this to say, an efficient team is a more effective (and cost effective) team, so having the most up-to-date tech in your meeting space allows your staff to interact with one another so they can quickly get back and resume their own personal responsibilities. Their work environment, including meeting spaces, should foster productivity, not hinder it.